Like most baseball fans, I didn’t know the full story of what happened to the Montreal Expos. When I read a bit about it, it turned out to be very different than what I thought. In May of 2004 I took a long weekend and made a trip to Montreal, to see a game at Olympic Stadium before the Expos moved to Washington to become the Nationals. I made it to the top before I realized there was an elevator. I had a very enjoyable time in Montreal. First there was the very pleasant ride on I-87 through parts of New York state that people don’t know about, and the even more enjoyable ride home on 9N. And Montreal is a neat city—there is Mount Royal and its terrific view of the skyline, the smoked beef sandwich from Schwartz’s, the fine public transit system, and the incredible Notre Dame Basilica cathedral, a church so stunningly beautiful that I did not bother trying to do it justice with photos. So being in a city that I held in fairly high regard, it was sad to see how interest in baseball was barely moving the needle. The game I attended was against the St. Louis Cardinals, and it drew a crowd of about 5,000—probably 2,000 of which were Cards fans. The Expos won an exciting contest with the help of star shortstop Jose Vidro, and I remember hearing a radio show afterward with the host expressing hope against hope that the city could keep its baseball team. When lower level sections are blocked off, there’s a problem. 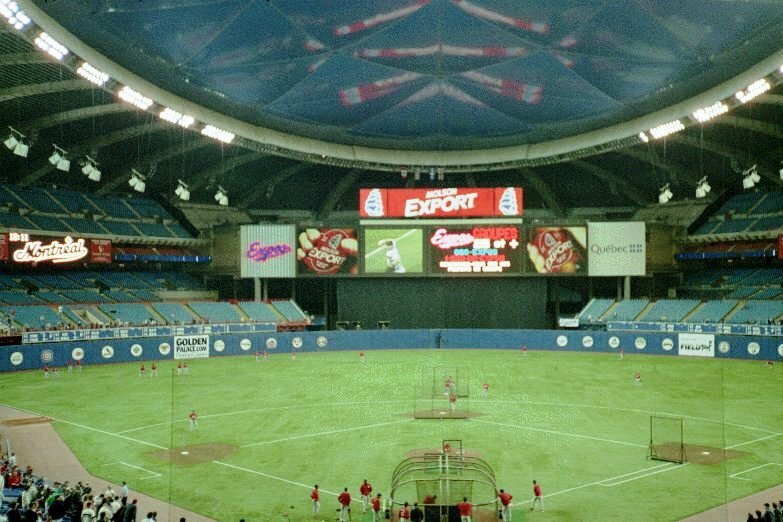 The Expos’ departure from Montreal is often summarily dismissed as being the result of the city being obsessed with its hockey team and just not caring about baseball. I thought this myself before taking an interest in the subject recently, and I’ve since taken a different tack, to the point where I’d like to see baseball return to the second largest city in Canada. Baseball in Montreal drew some nice crowds once—in fact the Expos outdrew the New York Yankees for a couple of seasons in the 1980s. The team was competitive in those years, almost reaching the World Series in 1981 and falling a game or two short of winning the NL East in a couple of other seasons. The Expos finished second in 1980 and in 1993 to Phillies teams that just happened to be loaded. In 1994, however, the Expos had put together the best team that Montreal had seen yet. This is a team that featured Larry Walker, Marquis Grissom, Moises Alou and Ken Hill, and they had some pretty good arms on the mound, too: names like John Wetteland, Jeff Fassero, and a guy by the name of Pedro Martinez. By August, the Expos were leading the National League East with a 74-40 record. And we all know what happened then. The announcer was really good at both French and English. The Expos were drawing 34,000 a game at the time, not spectacular for a contending team, but certainly better than any attendance average figure the Rays have ever managed. 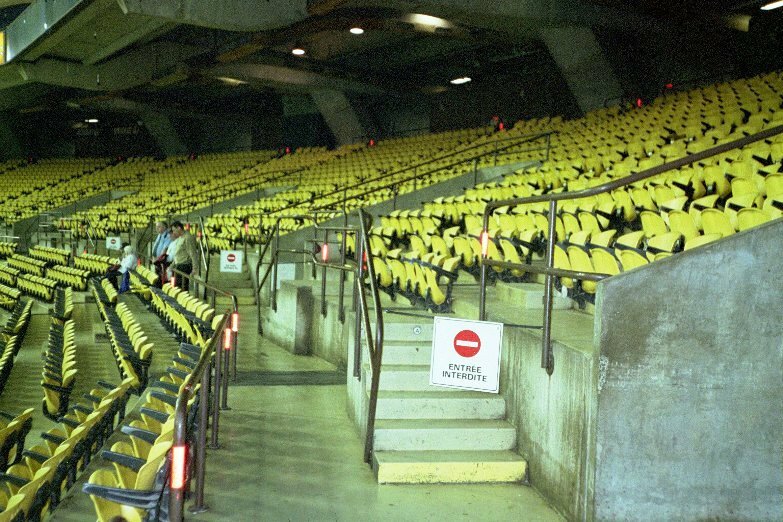 And this in Stade Olympique, which was one of the most unappealing venues in baseball. The strike was the first of several blows that would eventually drive the Expos out of town. After a season that had given more hope to Expos fans than any season ever had only to deprive them of an ending, Expos’ owner Claude Brochu ordered GM Kevin Malone to slash the payroll, and the Expos started their next season without Larry Walker, Ken Hill, John Wetteland and Marquis Grissom. Depleted and discouraged, the Expos finished last in 1995. Soon later, Moises Alou, Jeff Fassero and Pedro Martinez would all be gone. Paid attendance for this game: 5,332. They didn’t put that number on the scoreboard. If you’ve ever been a fan of a team that has a fire sale after a winning season, you know what it does to attendance. Fans hate that. For a team to lose two-thirds of its gate is not unusual. Imagine the effect on fans when the best team that the town had ever seen has been gutted. The fire sale happened in 1995…after the Toronto Blue Jays had won back-to-back titles, establishing them as Canada’s premier MLB team. It is something like the Red Sox having broken their long-standing curse a year after the Cubs fell just short of breaking theirs. The Expos never really recovered. Jeffrey Loria purchased the team in 1999 and instantly became unpopular with Expos fans by not renewing the television and English-speaking radio contracts. From what I’ve read, the terms of the deal Loria wanted were such that their stations walked away from the table without bothering to negotiate. As a result, if you were an English-speaking Expos fan, your choices to know what happened in a game were to either go to the ballpark or read about it on the Internet or the paper. This isn’t something fans today are willing to tolerate, and nor should they. Loria then went about attempting to secure funding for a new ballpark. Labatt Park had some fine innovations…it wasn’t designed by HOK, so there were some new ideas…and for a while the team looked like it could get its wish. But eventually the premier of the province of Quebec, Lucien Bouchard, decided that he couldn’t in good conscience spend taxpayer money to build a new stadium in a city where hospitals were closing. In retrospect, if Montreal baseball had been revived, the tax revenues the team brought in could have saved some hospitals, but the Expos couldn’t justify that with the attendance at the time. So who is the beer sponsor? 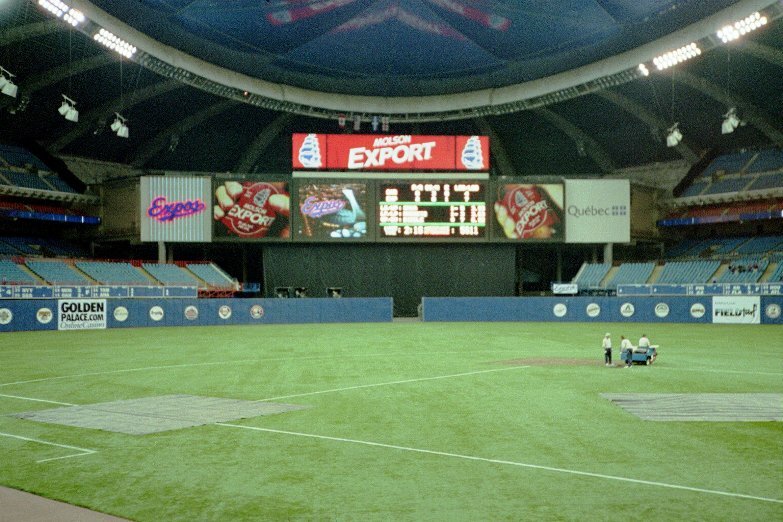 The death of the ballpark deal probably rightly convinced Expos fans that baseball in Montreal was now on life support. Animosity towards the ownership—which eventually became Major League Baseball, so that Loria could buy a team in a city that would gladly spend taxpayer money for a ballpark for him—along with a team that showed so much promise only to be gutted, and being forced to attend the game to see it live, all of these things turned off Expos fans so much that by 2004 they were showing up in record low numbers, and 3,000-5,000 per game was common. After being insulted and taken for granted on so many levels, Montrealers may have been wishing the Expos and Major League Baseball good riddance by 2004, but one could hardly blame them. 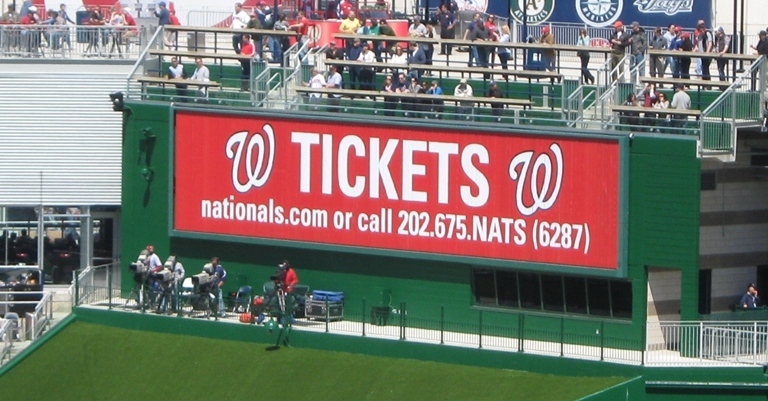 They had seen greed destroy their most promising season, ownership that was willing to sell off the team’s biggest stars and not allow fans to watch games on television or listen on the radio, and refuse to even try to negotiate with a city on new ballpark financing, which might have been possible had Loria been willing. 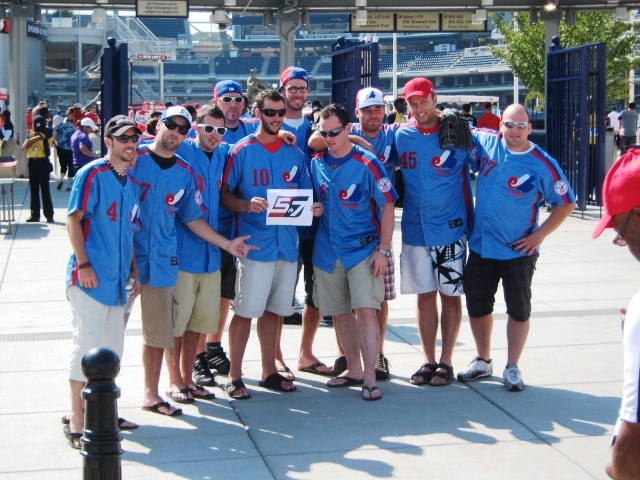 The blame for the Expos’ departure belongs not on Montreal fans as a group or Montreal as a sports market. A combination of factors that would have destroyed fan support anywhere conspired to victimize a city that, until August of 1994, had been building a strong baseball tradition. 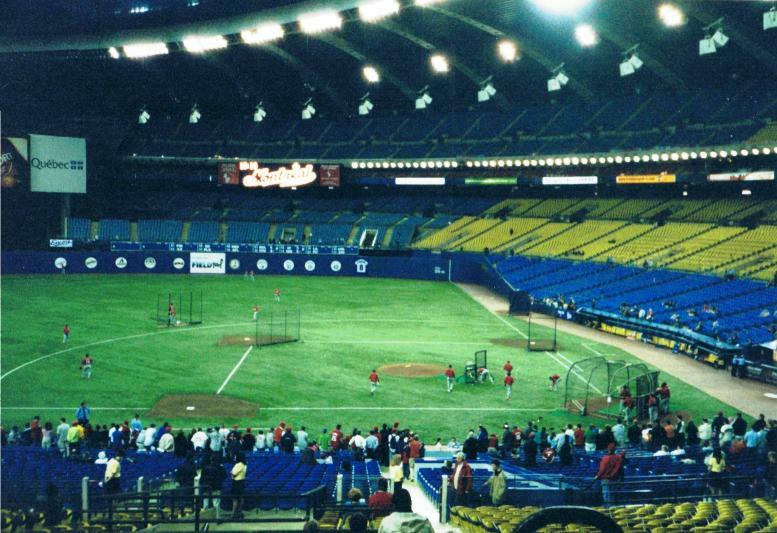 The strike of 1994 angered a lot of baseball fans, but ultimately its biggest toll was on the fans in Montreal. It set the wheels in motion for the sad, drawn out ending, the only upside of which has been the return of baseball to Washington, D.C. The movement to bring the Nationals back to Montreal! Perhaps baseball will have an opportunity to return to the great city of Montreal; I hope so. As I hope I’ve illustrated here, to say the market won’t support baseball isn’t true.